Compensation calculator UK: On this page you will discover how the amount of compensation for pain and suffering for your physical or psychological injury is calculated; the need for an independent expert medical report to detail your injuries; examples of the amounts of compensation you can receive for all manner of injury in the UK and access to an online compensation calculator UK in the form of a specialist solicitor free call back or online assessment. What is a compensation calculator UK? You will no doubt have seen on various websites a computer generated compensation calculator UK, which is a system of clicking on a part of the body which you have injured with a computer assessment of the amount of injury you can claim. 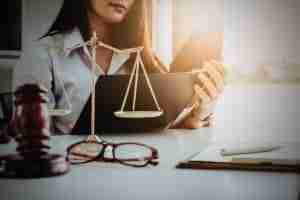 Such a system of assessment cannot be relied upon and is at best a rough approximation, which will invariably turn out to be inaccurate as the procedure of calculating the amount of compensation you can claim is an involved process requiring the instruction of a specialist solicitor. The only true compensation calculator UK is a specialist solicitor instructed specifically in relation to your accident claim. Your solicitor once instructed will obtain evidence to support your claim and legally prove its validity. Once all the necessary evidence has been obtained your solicitor will value how much compensation you can claim by comparing the evidence obtained with existing case law (previous cases decided at court in which the amount of compensation for similar injuries was calculated) and judicial guidelines (guidance from the courts as to amounts of compensation for various injuries). The only way to accurately have a compensation calculator UK for pain and suffering is to firstly gather the necessary evidence in the form of an independent medical report from a medical expert of the correct medical specialism instructed to provide an opinion on the balance of probabilities with an overriding duty of accuracy to the court.. This medical expert should review all of your hospital and GP notes, examine you and take any necessary x-rays or scans. The expert should then give an opinion as to exactly what the injury you suffered was and provide a prognosis as to what your future holds. A prognosis is an opinion based on the expert’s experience – a best guess on the balance of probability. The expert completes the report with a duty to the court, so the medical expert must believe that it is more likely than not that your symptoms will persist not just that they could persist – this is what is known as the balance of probability. Depending on the nature of your injuries – your solicitor can compare your injury to other cases decided by the courts either on a case by case basis or in a general summary of all cases given in an annual court guidance book known as the Judicial Studies Board Guidelines or the JSB guidelines. Click compensation amounts to see examples of amounts of compensation you can expect to receive for various different types of injury in the UK. Can you claim more compensation than just pain and suffering for your injury itself? ”Yes” – a compensation calculator UK looks at pain and suffering for the actual injury you suffered combined with the financial losses and expenses you suffered as a direct result of your injuries. Your financial losses include both past losses and future losses – costs likely to be incurred after your settlement has been achieved. Click claim calculator UK to see the page I have written explaining how to calculate the amount of compensation you can claim for financial losses and expenses. 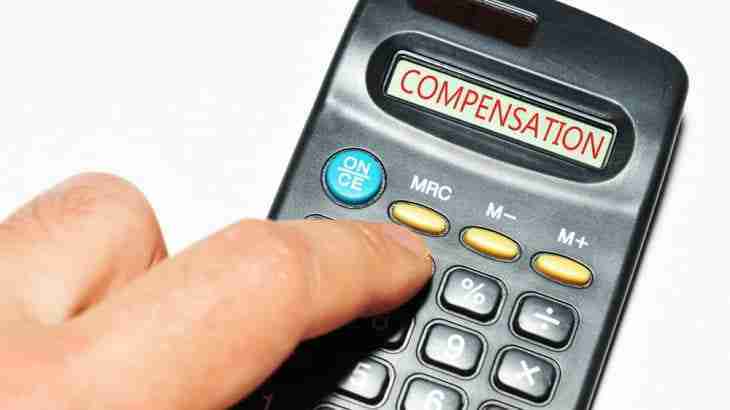 What is the best compensation calculator UK for your accident? 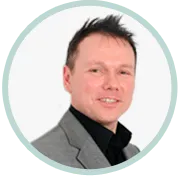 The best compensation calculator UK is to speak to a specialist solicitor direct who will be able to give the best guidance as to how much your claim is worth. There are many different types of accident claim – such as road traffic accidents, work accidents, industrial disease claims, clinical negligence, slip and trips, holiday accidents, child accidents, fatal injuries, etc. You should choose a solicitor who specialises in the type of accident you have been involved in. Click online accident claim solicitor and complete my online compensation calculator UK assessment form.